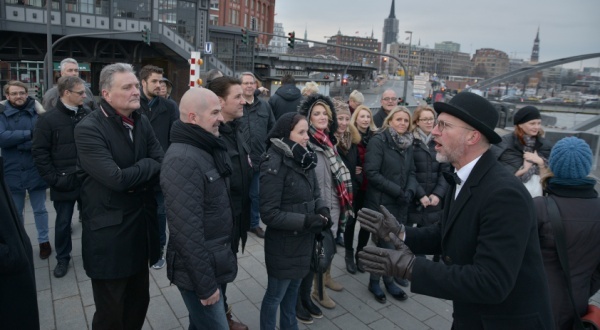 Experience an entertaining tour showing you the famous Red Light District of St. Pauli and listen to the myriad stories of insiders. Discover the most exciting places on the Reeperbahn like the »Davidwache« police-station, the »Große Freiheit«, and »Herbertstraße«. St. Pauli is colorful and unique. Experience Hamburg´s diversity with guided tours through the old town-part of the city, the historic warehouse district, at the Harbour, in the colorful »Schanzenviertel« or in the elbphilharmonie music hall. Be guided through the city with background-information about one of the world´s most beautiful cities. 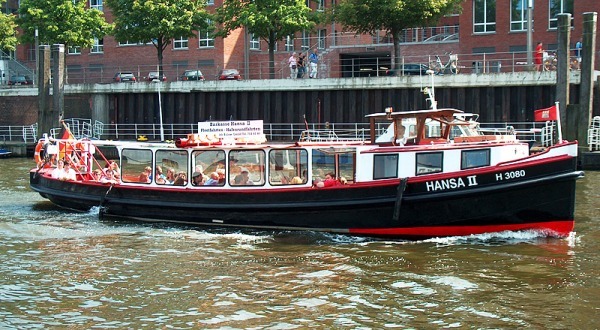 During our harbour tours, Hamburg´s Port will be presented to you from it´s most beautiful side. Experience the docks, container-terminals and oversea-ships. You will as well be shown the warehouse-district (a World Heritage Site). Our boats will be exclusively available for you as a group. 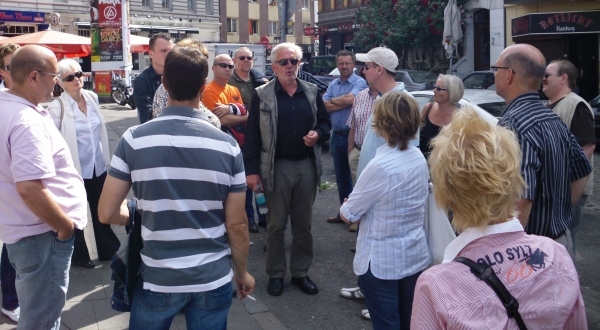 As professional organizers, we offer thousands of guests to explore the beautiful city of Hamburg. Our activities are popular. Don´t miss out on them! Our top-rated city walking tours in Hamburg offering something for everyone. Hamburg is one of Germany’s most engrossing cities. You can also experience this with our harbour tours. See the historic warehouse district, Hamburg´s City Hall, Hamburg´s old churches – like St. Michael´s, the Elbe Philharmonic Hall and the Freeport with its world-famous attractions. Details you can found here.